Perfect addition to any room - the Seventeen Convertible Chair is ideal for dorms, small rooms and apartments. 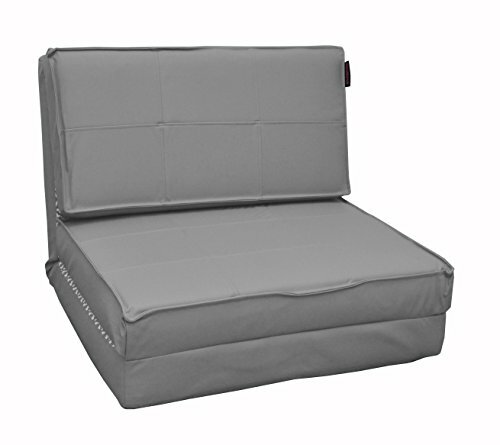 The 23" chair easily converts to a sleeper bed. Spot clean only. Dimensions: 28.5'' W x 29.53'' H x 23'' D.
Perfect for dorms, apartments, and small spaces! If you have any questions about this product by Seventeen, contact us by completing and submitting the form below. If you are looking for a specif part number, please include it with your message.